The UK bank will pay $5.5 bln to settle allegations it mis-sold mortgage-backed bonds, not too out of whack with rivals’ deals. RBS still has a long list of legacy issues to resolve, but the risk is becoming background noise. Boss Ross McEwan is a step closer to paying dividends. A Royal Bank of Scotland branch is seen in central London, Britain February 21, 2009. 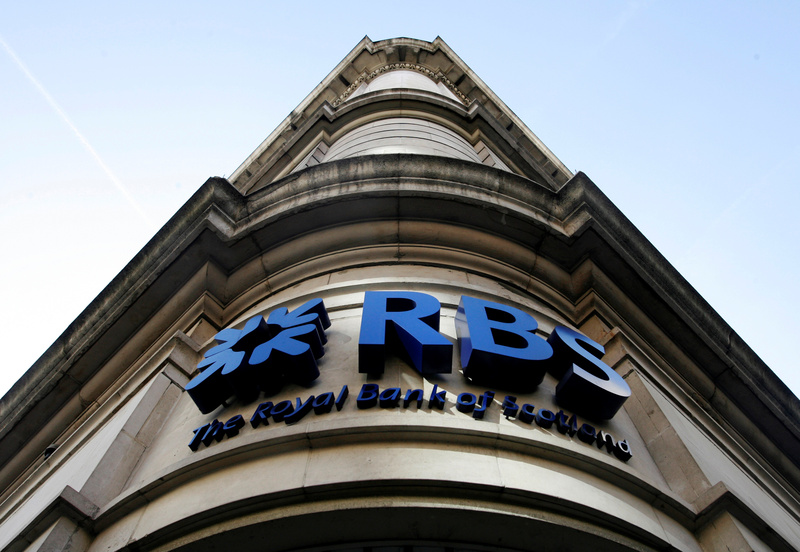 UK bank Royal Bank of Scotland will pay $5.5 billion (4.2 billion pounds) to settle one of two remaining major U.S. investigations into allegations it mis-sold mortgage-backed bonds before the financial crisis. The Edinburgh-based lender on July 12 said it agreed to settle the lawsuit with the U.S. Federal Housing Finance Agency, the conservator for Fannie Mae and Freddie Mac, which accused it of mis-selling $32 billion of mortgage-backed securities before the global financial crisis. RBS gave the net cost at just under $4.8 billion (3.7 billion pounds) after a $754 million (£581 million) reimbursement under indemnification agreements with third parties. The bank, in which the government owns more than 70 percent of the shares, had already provisioned about 6.6 billion pounds for related cases, of which 3.6 billion pounds related to the FHFA suit and the rest relating mostly to a potential U.S. Department of Justice fine. RBS shares were up 2.1 percent at 1400 BST to just under 262 pence.